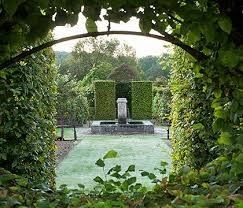 The cottage is set in generous gardens to all sides and with its own parking area. 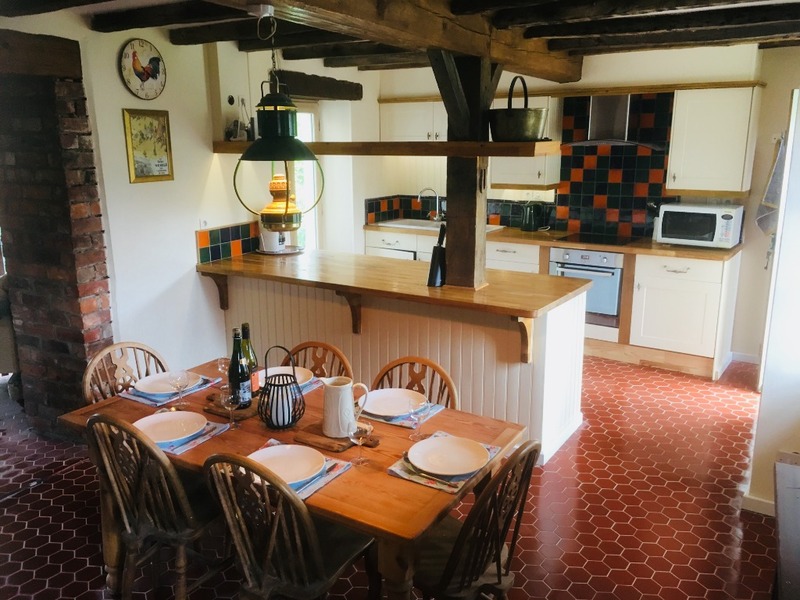 Comfortable, spacious and well equipped, the whole cottage has recently been completely modernised to an exceptionally high standard. 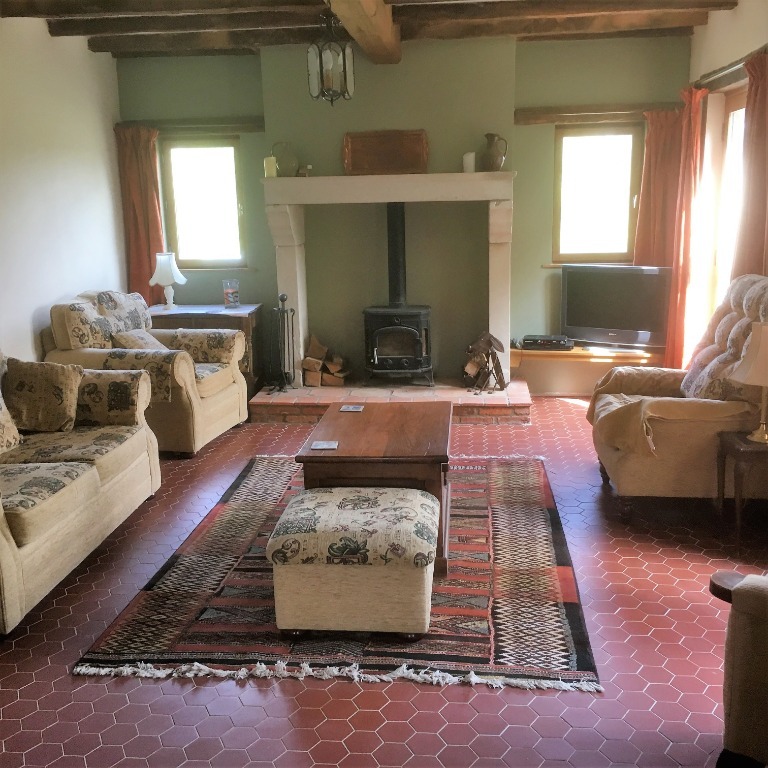 Downstairs: A spacious living room with ample comfortable seating for all guests, TV (freesat English channels), DVD player, a selection of games, a traditional stone fireplace with a log burner for colder days (logs provided) and French doors leading onto the terrace. The windows provide beautiful views across the valley. A fully equipped modern kitchen with oven, ceramic hob, microwave, dishwasher, fridge with freezer compartment and coffee maker. All the pots and pans you will need plus plenty of crockery, glassware and cutlery. An additional large fridge and washing machine are in the utility area. Leading off the entrance hall is a shower room with WC and walk in shower enclosure. Upstairs: There are 3 light and airy bedrooms, one with a king size double bed and two with twin beds. All the bedrooms have plenty of storage with fitted wardrobes, chests of drawers and bedside tables. Sloping ceilings add to the character of the bedrooms, and there are stunning views across the garden and surrounding countryside. 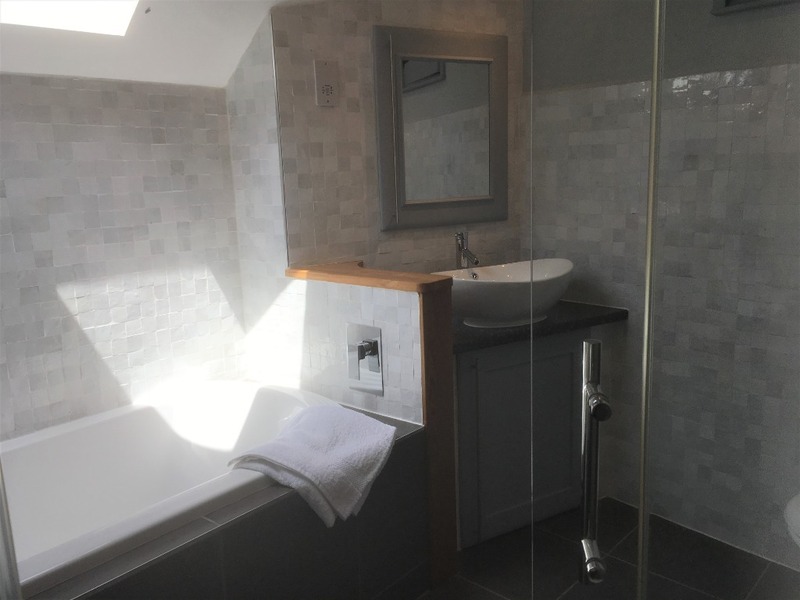 There is an attractive modern bathroom with a large double ended bath and spacious shower enclosure. 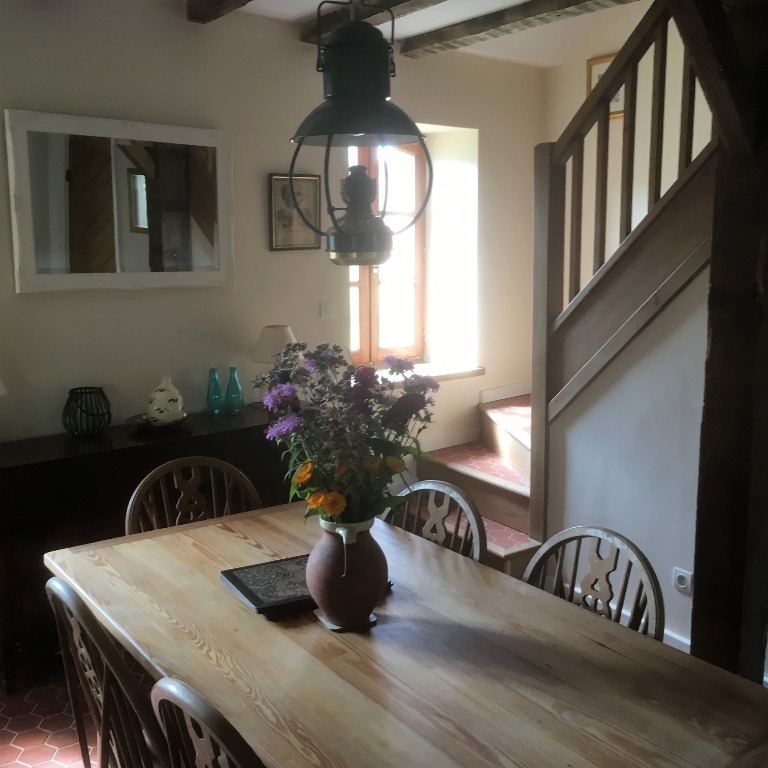 Outside: The cottage is surrounded by the fully enclosed large garden, a former orchard, with a number of mature trees, there is even your own potager [veg patch] with tomatoes, salad and herbs for you to pick [in season]. The terrace has a BBQ, dining table and chairs, there is further seating in the front garden and sun loungers for relaxing. The splash pool is ideal for cooling off in the summer heat, it is 4.5m in diameter and approximately 1m deep. For Babies: On request we can supply, free of charge, a travel cot, cot bed (bedding available), high chair, booster seat for a dining chair, stair gate and potty. We also supply a range of plastic plates and cups for little ones. Pets are welcome, there are lots of local dog walks, an enclosed garden and a good local vet, we can even lend you a dog bed. 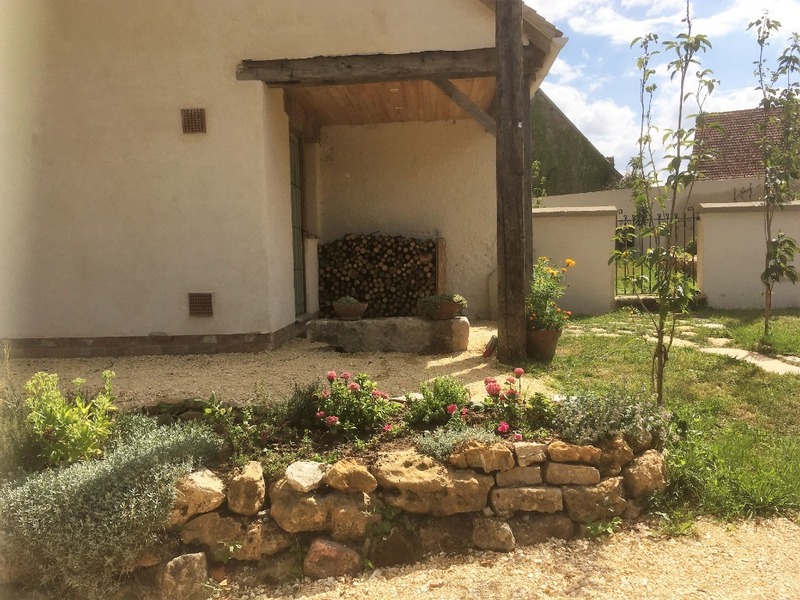 Les Rossignols is situated in a peaceful hamlet, 3km from Chateaumeillant, where you will find several restaurants as well as local shops and a small supermarket. The Friday market is home to many small producers, you will be able to buy delicious local produce and sample the local wine. 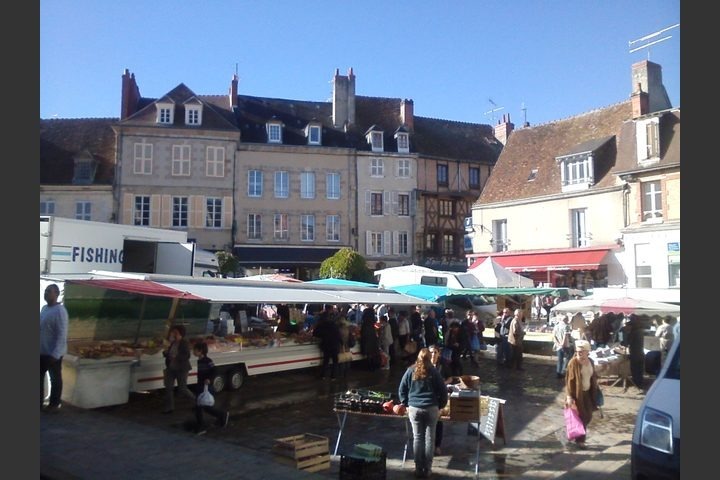 The busy and picturesque town of La Chatre is 18km away with a variety of ineresting shops, larger supermarkets and places to eat as well as the large bustling Saturday market. 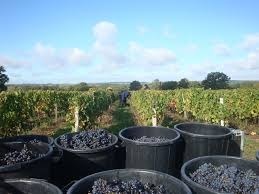 Chateaumeillant has produced wine since the 5th century, it was granted its AOC status in 2010. This tiny region specializes in classic Loire vin gris (rosé) and red wines. There are a number of local producers where you can try before you buy while you follow the "wine trail" round the area. 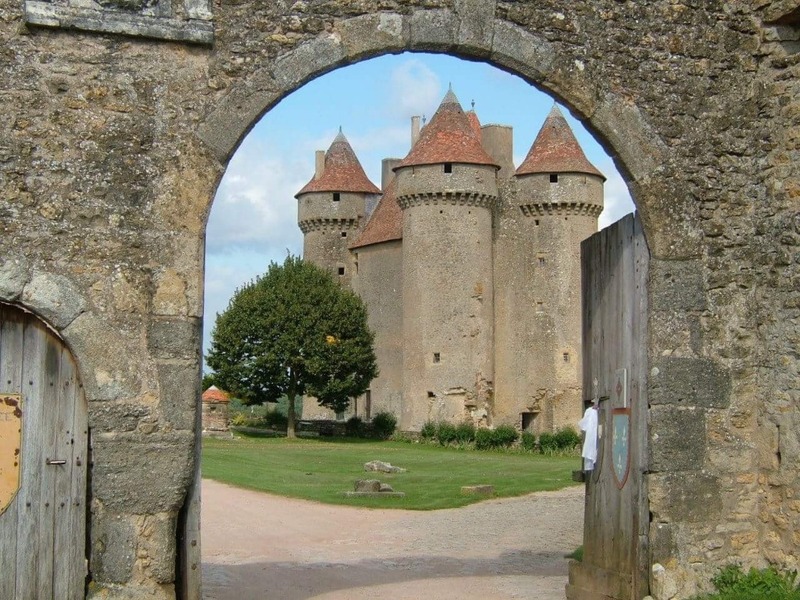 There are many fascinating chateaux and ancient churches in the area, 14th Century Sarzay with it's pepper pot towers looks like every child's dream of a "proper" castle. The fairy tale chateaux of Ainey le Viel and Meillant as well as Georges Sands home at Nohant, where she lived with Chopin. The area is excellent for walking and cycling, you can either just set off along the chemin rural [footpath] from the cottage or follow one of the many way marked trials. 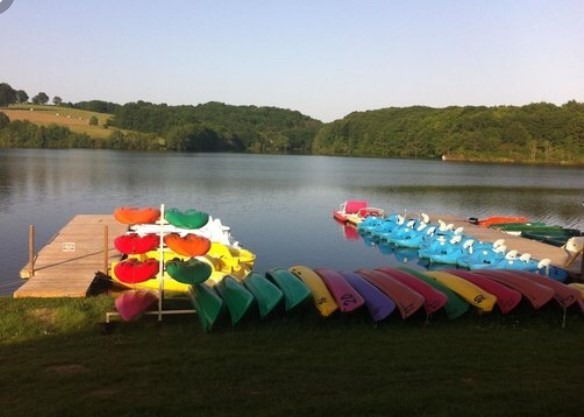 Our favourites are the vinyard walk from Chateaumeillant and the more challenging tour round the lake at Sidialles. Maps and details are in the cottage. The lake at Sidialles has a large sandy beach with safe bathing, you can hire canoes or pedelos to see the lake from the water. If you are feeling adventurous, book in at Branche Adventure at Sidialles. 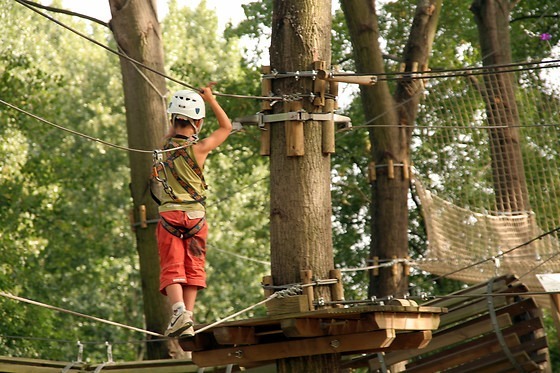 a huge "Go Ape" type high ropes course, with routes for all ages. 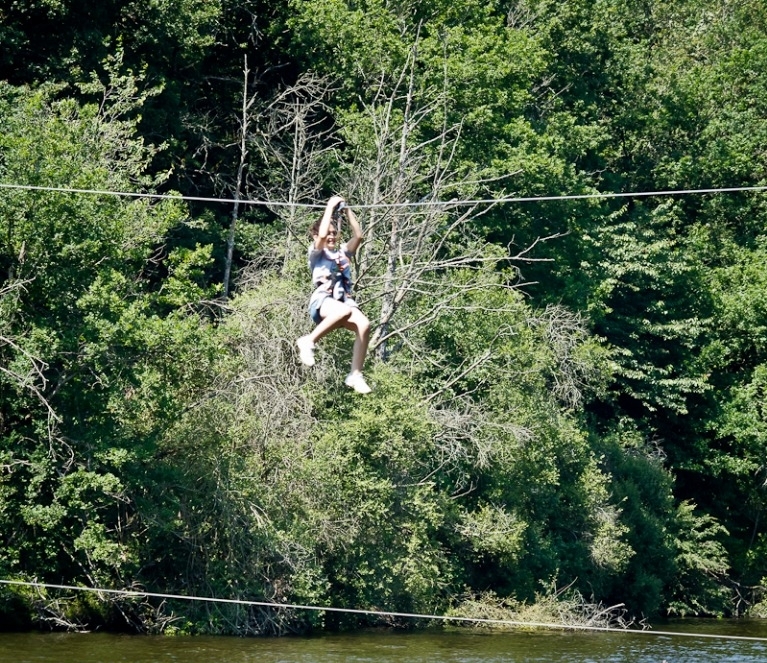 Including Tyro trek, with over 5km of zipwires criss crossing the lake. Cottage , 150 sq. 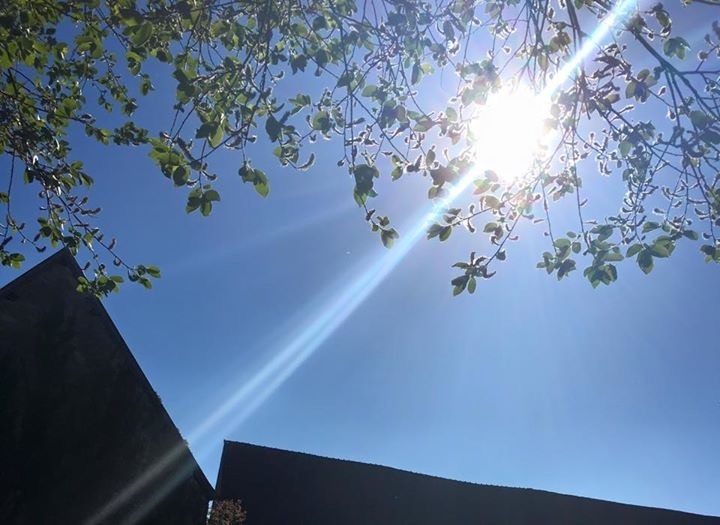 m.
Whilst every effort has been made to ensure that the brochure and all advertising material is accurate at the time of publication, we cannot be held responsible for changes or matters outside our control. All information is given in good faith but no warranties are made regarding information provided, either written or oral. Bookings can be made by E-mail or post and confirmed within 7 days using the Booking Form supplied and enclosing a deposit of 20% (non refundable) or if you are booking less than eight weeks before departure, the full price. Under no circumstances can the prescribed number of persons per booking form be exceeded. The final payment becomes due eight weeks before your holiday date. There will be no refund 21 days before arrival. If the full amount plus the security deposit is not received by the due date we reserve the right to cancel the booking. 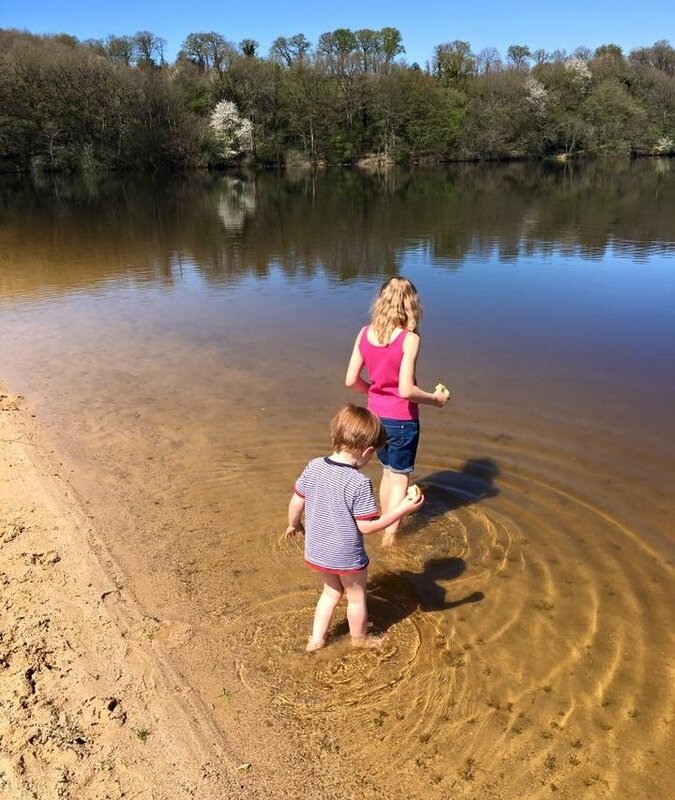 Prices are per week per cottage and are inclusive of electricity (an excess of 50 units per week will be chargeable), water and the provision of bed linen and towels but do not include towels for use outside the cottage(s) or around the pool. Please bring your own pool towels otherwise a charge will be made. It is recommended that you take out insurance to protect the risk of cancellation from the time of booking and for medical, baggage cover etc. whilst abroad. Should a cottage be unavailable on the day stated, due to unforeseen circumstances, every attempt will be made to relocate guests. If this is not possible, all rent monies will be refunded without question but no further liability will fall upon the owners.  Your property will be cleaned before your arrival and we respectfully ask you to remember that you are staying in someone else's home and to leave it clean and tidy when you depart. If extra cleaning is required a minimum charge of £50 will be levied. Breakages should be reported to the owners in order that it can be rectified before the following clients arrive. Please do not arrive at the property before 4.00 p.m. and kindly leave by 10.00 a.m. on the day of departure (otherwise you could be charged extra rental) in order to give enough time between clients to ensure that the property is ready. If you expect to arrive after 7.00 p.m. please telephone. In the event of any complaint arising, either on arrival or after occupation has commenced, this should be brought to the attention of the owners immediately so that remedial action, where necessary, can be taken without delay. They will do everything possible to deal with any difficulties both quickly and effectively. The owners retain the right to enter the property at any reasonable time to deal with any complaints and to carry out any repairs deemed necessary to the property or equipment. Any complaint after departure must be in writing within 14 days of your departure. Pool towels not supplied - please bring your own towels. No diving as the pool is only 1.0m deep. No drinking glasses or bottles to be used around the pool (plastic only please) or food (crisps etc). Children to be under parent's supervision at all times as the owners cannot be responsible for their safety as there is no lifeguard on duty. General: Whilst every possible effort will be made to maintain the pool and household equipment in good order for the enjoyment of our guests we cannot accept liability in the event of any unforeseen calamity but would ask you to bear with us whilst we attempt to rectify the problem as soon as possible. Car parking allocated and at owners risk. Pets. Pets are welcome by prior arrangement with the owners. No pets to be allowed on any furniture or beds at any time. All pets must be treated for parasites before arrival, any treatment for infestation will be chargeable. Pets must not be left unattended or allowed to cause any nuisance to neighbours. All pet waste must be cleared up immediately and disposed of in the bin provided.